Finding the perfect gift for her can be a tricky task. Don’t worry, we are here to help. Here is our “Top 10 Best Jewellery Gifts for Her” list! This list is based on the most popular and most reviews items that our valued customers have purchased for the most important women in their lives from our website. Surprise her on this Christmas with these amazing gift ideas. 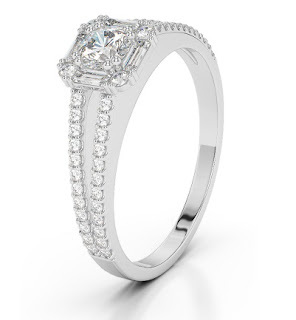 Elegant and timeless, Diamond eternity rings will surely win her heart and make her happy. 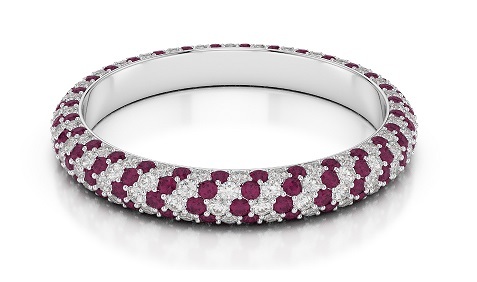 Gift her diamond eternity ring and express your unconditional love. 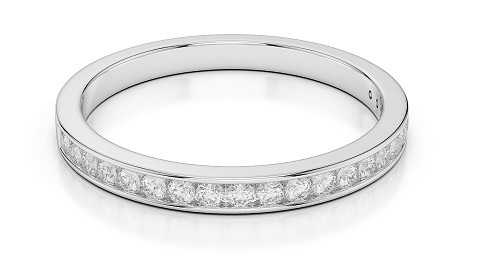 This beautiful ring from our full eternity rings collection is among the bestselling items. If you are looking to gift her something amazing then this half eternity ring should be on your shopping list. You don’t have to spend a lot to make an impact. These beautiful engagement rings are trendy, affordable and among the most popular ones. 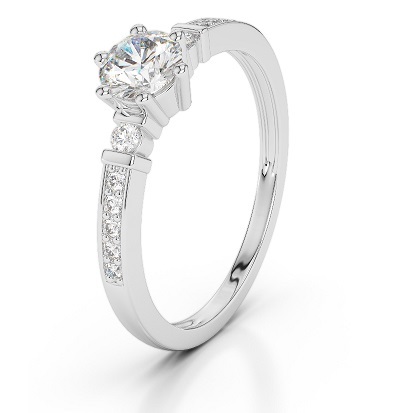 Gemstone engagement rings are perfect for the occasion. What’s her birthstone? Just go for it! Diamonds are the best friends of women and this beautiful diamond ring will melt her heart. 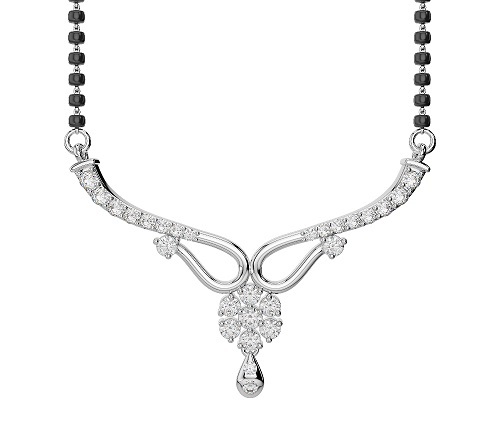 Make her feel special with a brilliant diamond necklace featuring a round, princess, cushion or Asscher-cut diamond pendant. This beautiful item is among the bestsellers and it is also the most viewed item of the year. 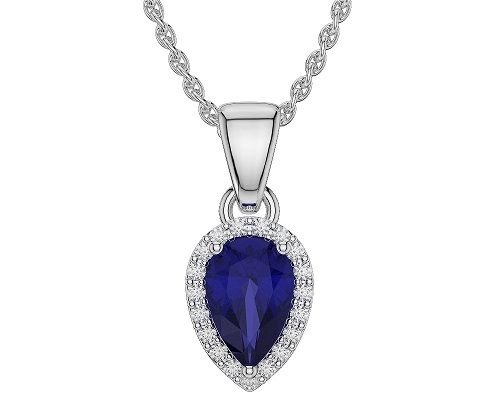 We can understand your love for pear shape pendants that’s why we have listed this beauty here. Surprise her with a gift of stunning diamond earrings in any style: studs or drops, classic or fashion-forward. 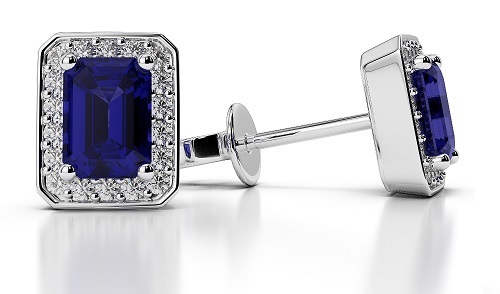 She can wear this gemstone earring for any occasion, day and night. 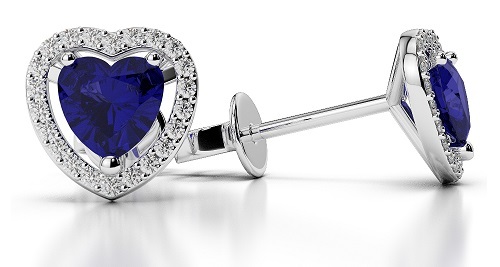 Melt her heart with this heart shaped gemstone earring by AG & Sons. Diamond bracelets are always a must-have classic for any time of year. This beautiful gemstone bracelet speaks for itself. Buy it today. No need to rush. Just have a look at this beautiful bracelet and forget the world. Stay tuned for more updates and don't forget to like our Facebook Page.